We are please d to announce that we are re-launching our youth group. Young people and their parents are invited to join us at our open evening on Monday 11th December at 7pm to find out how to get involved. The age range will be 11 to 18 years and sessions will be every Saturday morning, 10.30 am to 12 noon. The first session will be 6th January. The youth group offers wide-ranging experiences in all things theatre, including on stage, back stage and every area in between. The highlight will be a three night performance and graduation on stage in November. Places will be limited and membership is a one-off payment of £25 which will include a T shirt and a welcome pack. 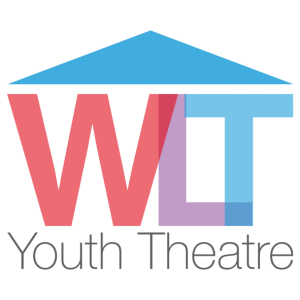 WLT’s 2017/18 season celebrates the 70th anniversary since the theatre company began performing the current building. Whilst we always honour our past, we also look forward to a flourishing future. 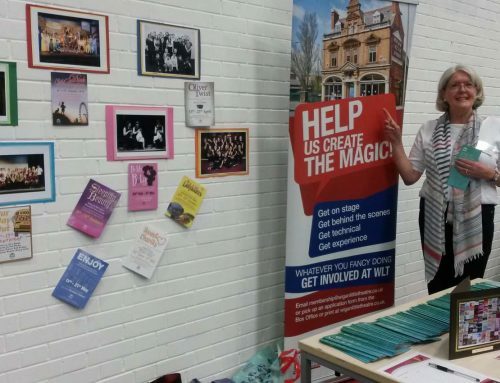 We are committed to preparing our young members for a time when they will continue the work of providing quality entertainment for Wigan and the surrounding area. Click on the Wigan Little Theatre facebook page and register your interest in attending the event or just turn up on 11th December.